Today on SocialPositives.com, we are looking at the method to delete your Google Opinion Rewards account. In the earlier version of the Google Opinion Rewards accounts, there was no option to delete your account. The latest version of the Google Opinion Rewards app lets you delete your account. Here we go with the steps to Delete your Google Opinion Rewards account. That’s it. You have successfully deleted your Google Opinion Rewards Account. One of the chief complaints of Google Opinion Rewards that you will get a lot of surveys when you first sign up and after some days, it will reduce a lot. Some people haven’t received surveys in years. That means a new account sign up refresh would help you to get more questions and Play Store Credits. So you can restore Google Opinion Rewards Accounts. Just follow these steps. That’s it. 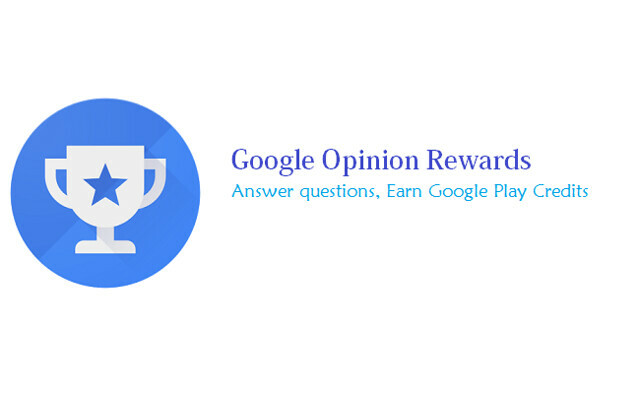 Your Google Opinion Rewards Account is back. Hope this helps you to Delete and Restore your Google Opinion Rewards Account.